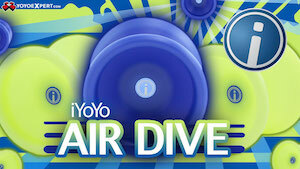 Great new video from one of YoYoFactory’s sponsored players in China, Vong Kin Ian. HE SHAVED! OH SWEET MOTHER OF MERCY, HE SHAVED! 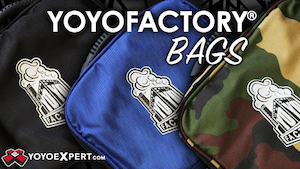 We seem to be getting a first look at lots of yoyos lately! Duncan just dropped pics of this guy on their Instagram account, but didn’t give us much info. Sorta looks like a BumbleBee with Freehand caps. Introducing Hornet™! 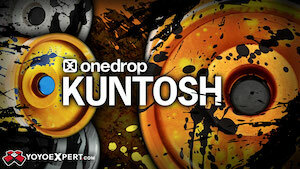 Estimated for a spring 2013 release, Hornet is designed for advanced looping tricks and competition play. Featuring a perfect center to rim weight ratio for looping tricks, starburst response, and ball-bearing axle for long spin time! Hornet will include two sets of bearing spacers; Aluminum for intermediate skill levels and polycarbonate for advanced/professional skill levels. Fedor Karpenko and Danil Grebennik have posted their battle videos…vote below in the comments! 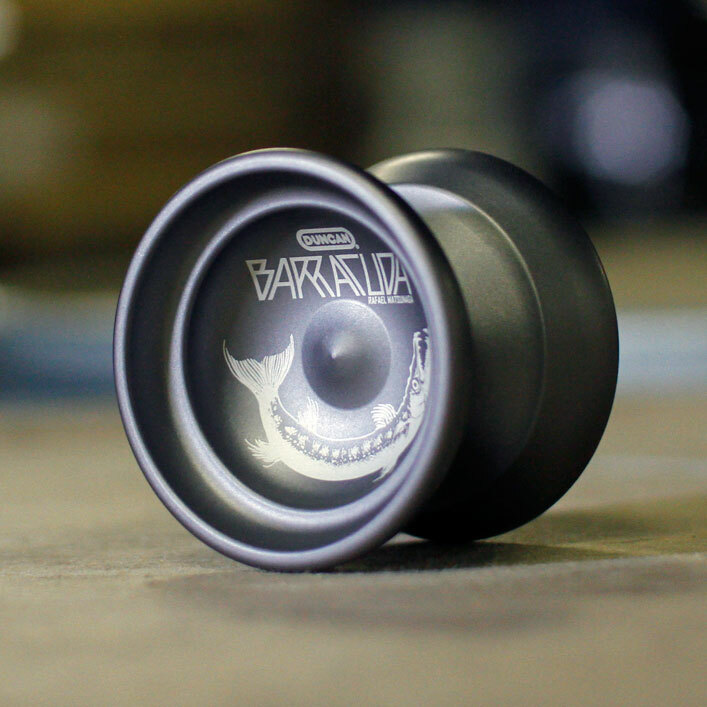 Duncan is releasing two new colors of the Barracuda, the signature yoyo of Rafael Matsunaga. 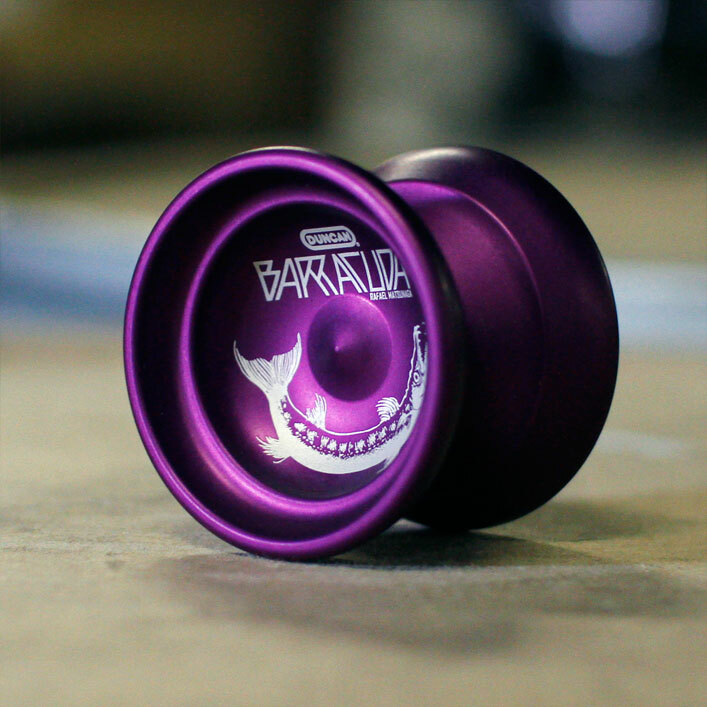 Pewter and Purple will both be shipping to retailers soon! The Barracuda has quickly become the #1 choice of the competitive members of Duncan’s team of sponsored players, winning 7 major contests in 2012.